The Pines has been awarded national recognition for its 27 championship holes. 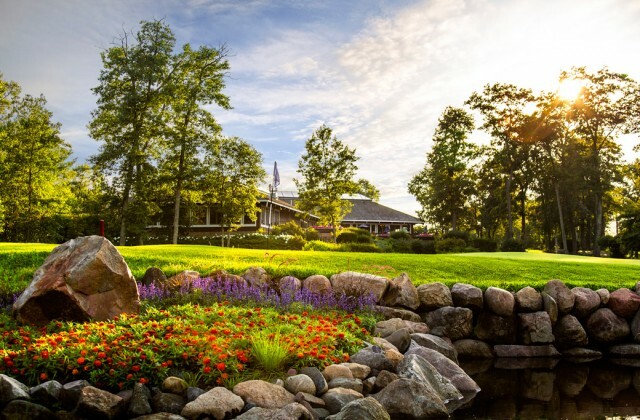 Carved from prime Minnesota forests and soft rolling terrain, the Pines offers a unique golf experience for all skill levels. The Lakes, the Woods and Marsh nines provide a challenging and scenic variety of holes to play. The large driving range and putting green offer an opportunity for warm up before a round.